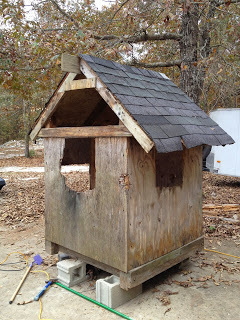 Both Heather from A Nurse’s Wildflowers and Trish of Live and Learn Farm loved Practips’ No Cost Pallet Playhouse. 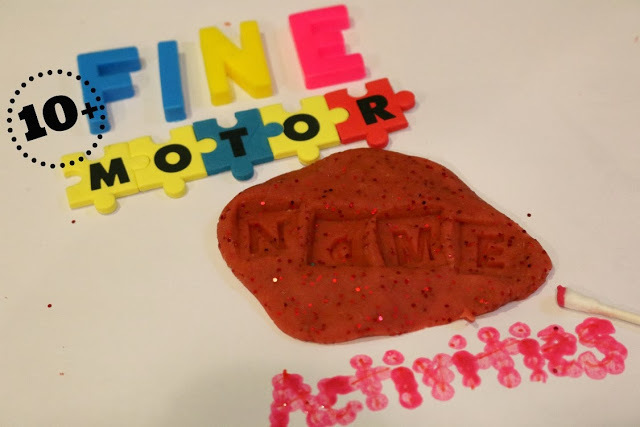 Amy from Wildflower Ramblings loved the post on Fine Motor Name Activities from Schooltime Snippets. 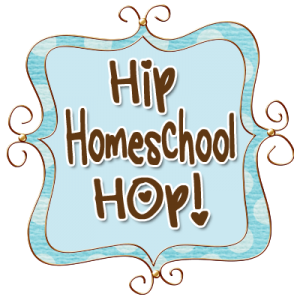 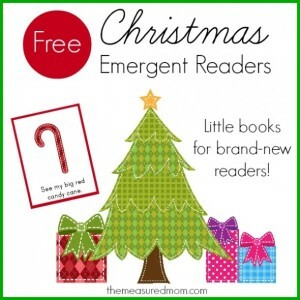 Liz from Watch Me Homeschool enjoyed The Measured Mom’s Free Emergent Readers for Christmas.